Keeping Emerging Markets in mind Facebook is now prioritizing what people see in the News Feed depending on the speed of their mobile internet connection. This isn’t going to be the last time that Facebook will make changes to the News Feed but this time it is for good. News Feed which has already seen major tweaks in this year to keep advertisers, publishers and users happy, has been tweaked keeping in mind the users of the developing world. Facebook has developed an open-sourced Network Connection Class, which is a way for Facebook to determine how fast a user connection is. The open-sourced program will help Facebook to determine if a user is on a slower internet connection that won’t load videos; News Feed will then show you fewer videos and more status updates and links. However, this doesn’t mean Facebook will load stories that have been already seen by wasting more data. This change was incorporated on user feedback that preferred seeing stories that may have loaded on a previous visit than not see any stories on News Feed. All these major tweaks have been made keeping in mind that emerging markets are still struggling with internet infrastructure and at the same time reducing data costs. Facebook has figured out that its next billion users are going to come from emerging markets that have an Internet infrastructure problem. Nonetheless, mobile is the game changer and Facebook has been focusing on the consumers in developing markets for years now. 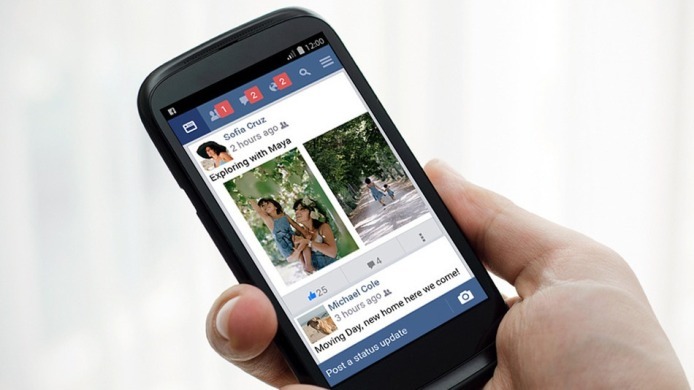 The latest changes only show the seriousness and desperation of Facebook with mobile in focus from the emerging markets.